Spurs take on Everton at Goodison Park and are 3.75 with William Hill to come away with all three points. The Lilywhites have really found their form of late and come into the game in fourth place after three consecutive wins. They are two places ahead of the Toffees, who have themselves looked pretty solid this season but have now drawn their last three games 1-1. As far as the stats are concerned, Everton had only won two of their first 18 Premier League meetings with Spurs (W2 D9 L7) before winning in each of the last two seasons. 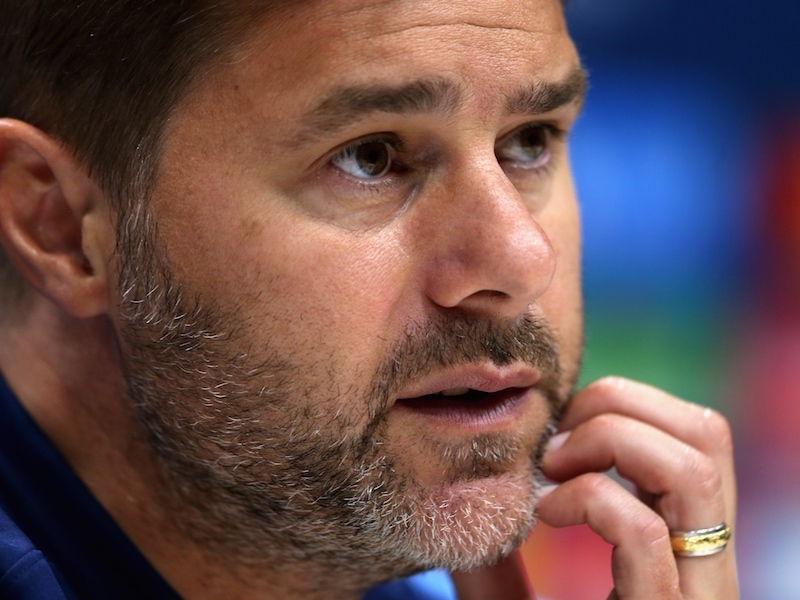 Everything suggest this is going to be a hard fought and tight affair, but Spurs are certainly capable of edging it if performing as they have done in recent weeks. Jermain Defoe has scored three braces this season, and looks good each-way value in the first goalscorer market at a standout 8 with Coral. In the correct score market I like the look of a 2-1 win for Spurs which is chalked up at 13 with Betfred and Coral. Over 2.5 goals is also worth considering at 1.91 with Coral and William Hill. The other bet that makes plenty off appeal is Spurs to score first as they have conceded the least opening goals in the opening 15 minutes (0) and whereas David Moyes side have conceded the most (6). Given that stat, the 2.38 on offer with William Hill about Spurs breaking the deadlock looks too big.